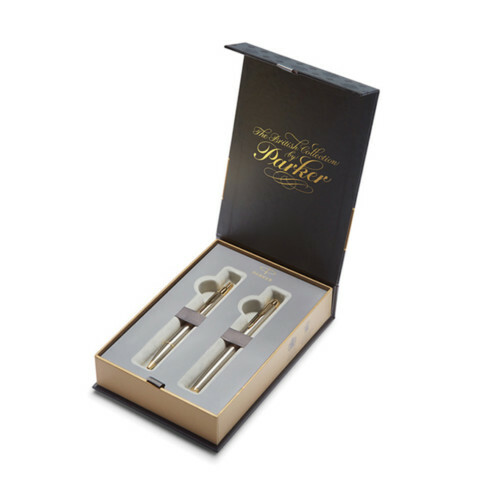 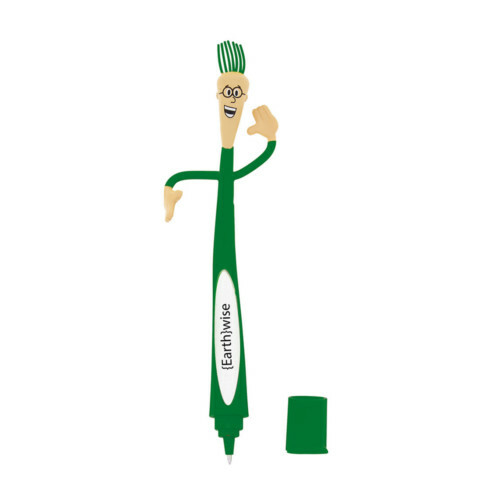 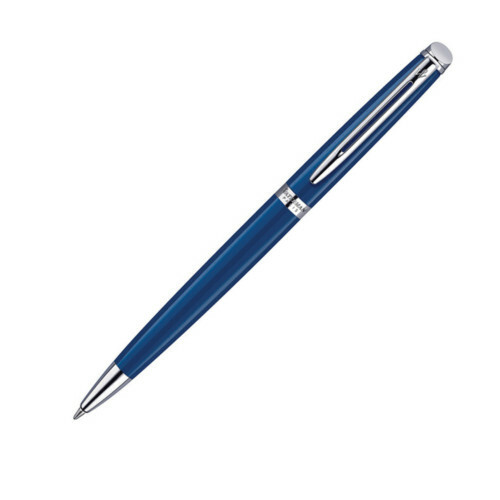 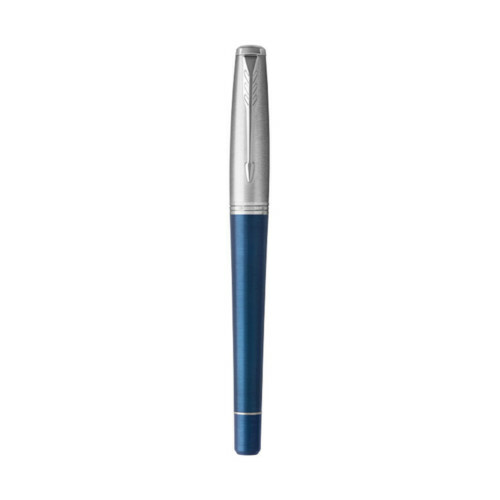 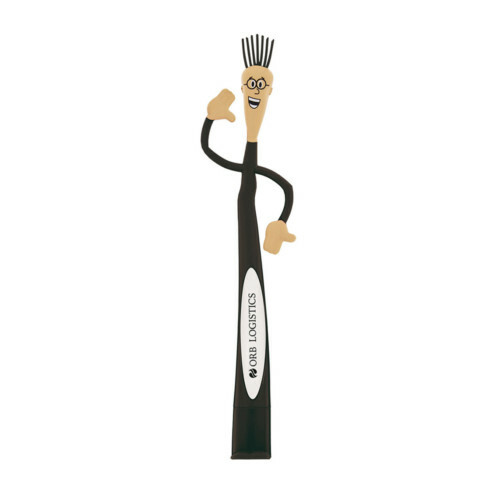 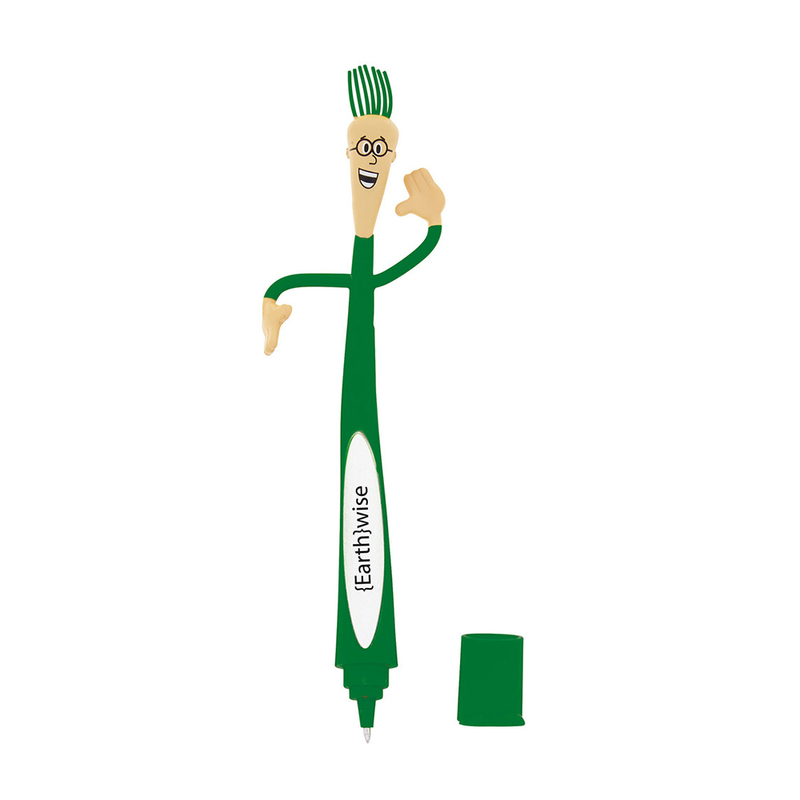 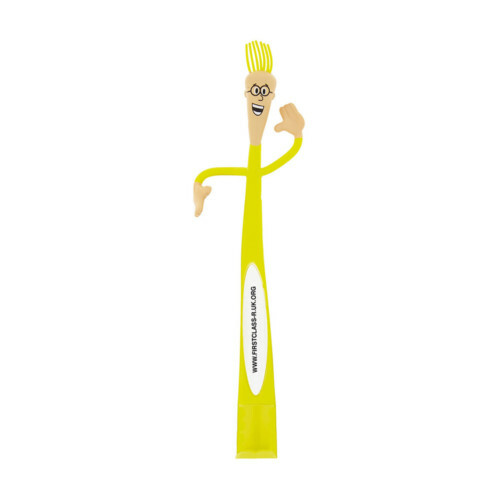 The Professor Bendy Pen is a much-loved item as it puts a touch of fun into promotions. 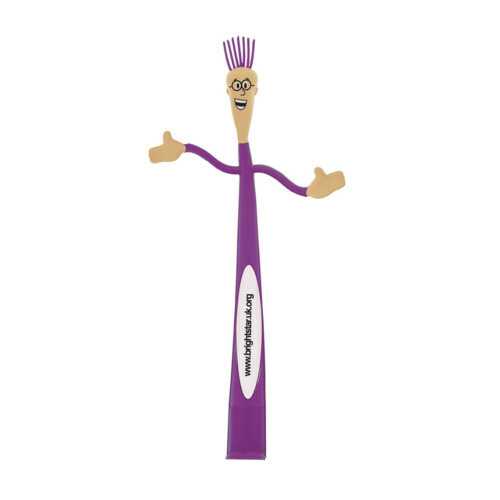 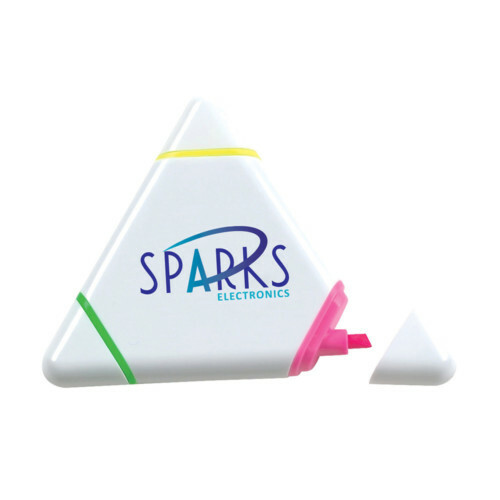 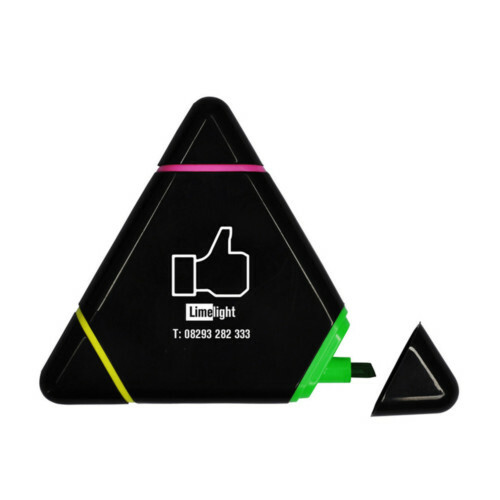 His moveable arms and tactile design means that he will be kept in sight on customers desks, perfect for getting your brand seen! 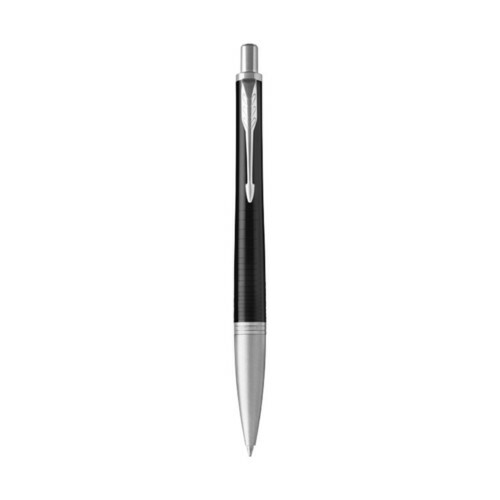 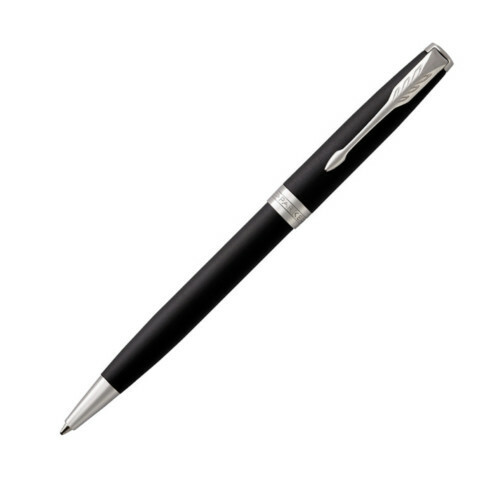 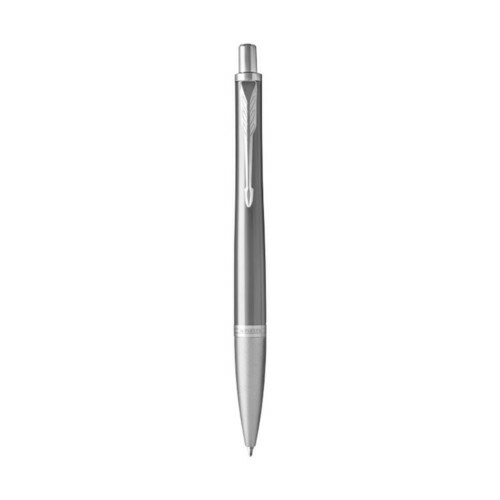 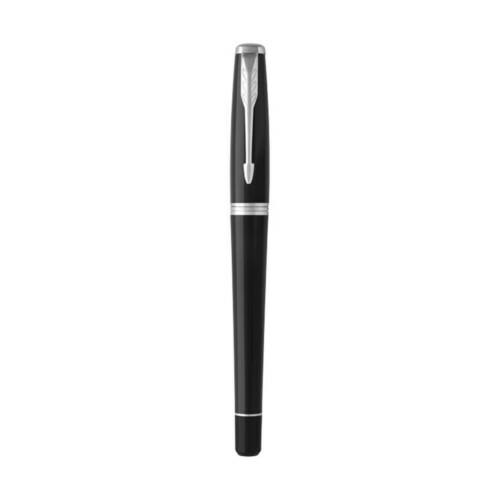 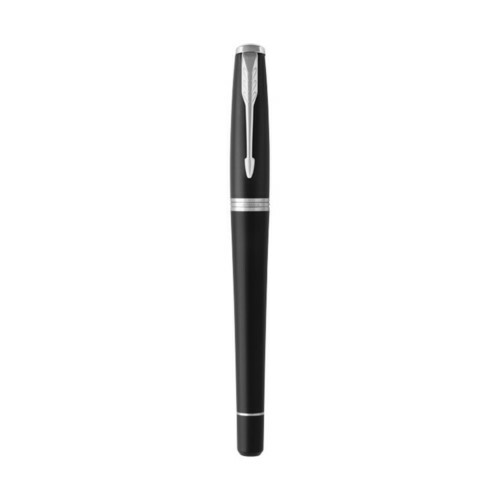 Pen is supplied with black ink and is BS7272 approved.